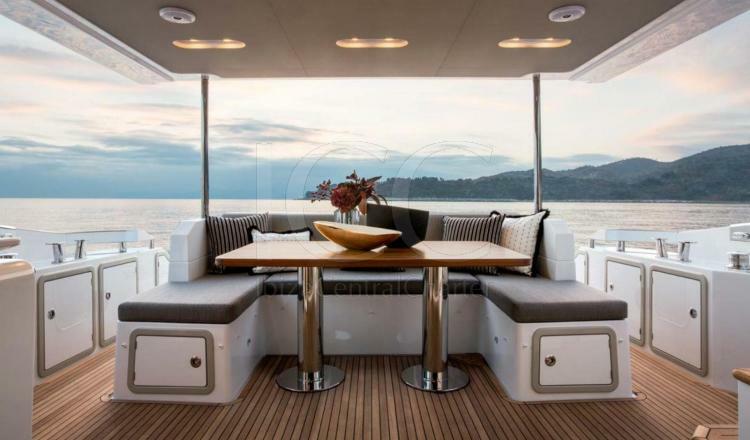 Great yacht of italian desing, modern and one of the most defendants in Ibiza and Formentera. 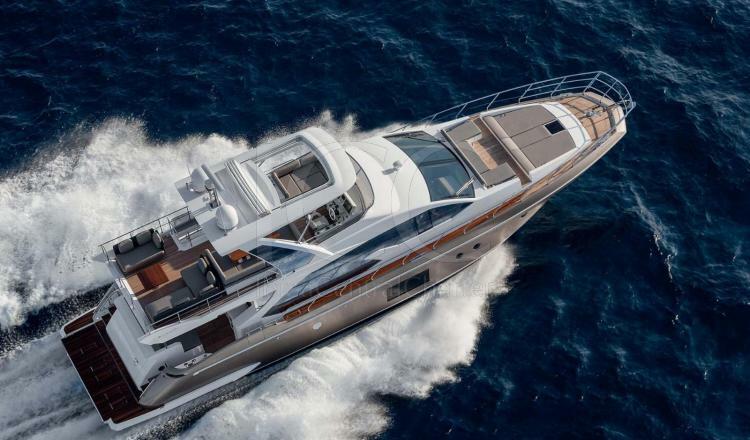 AZIMUT 68S is a 22 meters yacht which combines sportiness and confort to offer one of the best quality services to the clients. 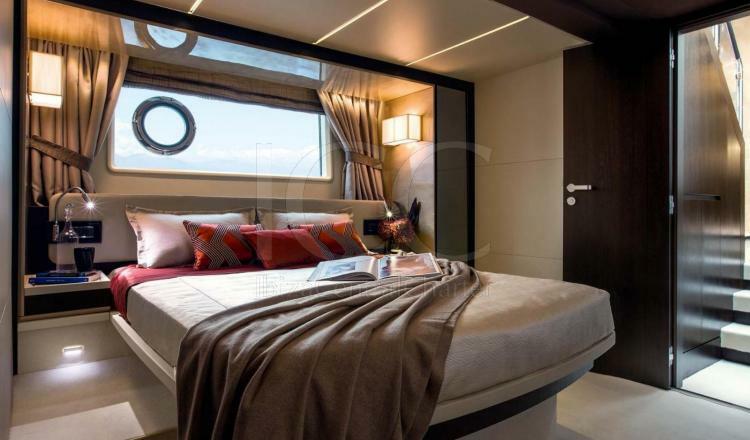 This ideal yacht to enjoy the Mediterranean sea has a capacity for up to 12 people and offers acommodation for 6 guests in its 3 cabins perfectly equipped with Hi-Fi, TV, wardrobes and full bathroom. 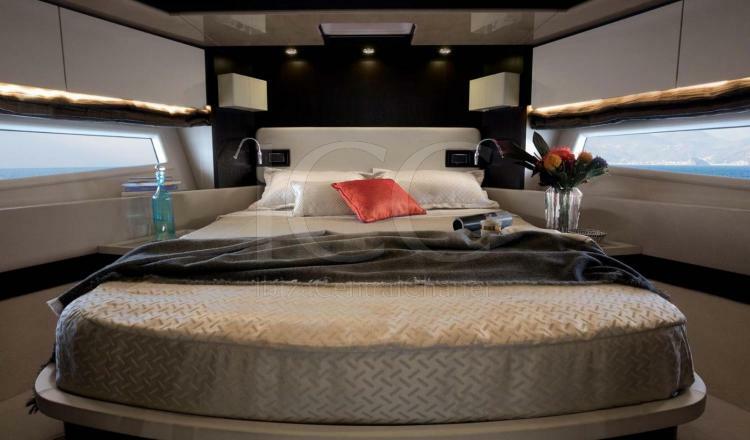 It alos has 1 cabin for the crew that will accompany you in your stay. 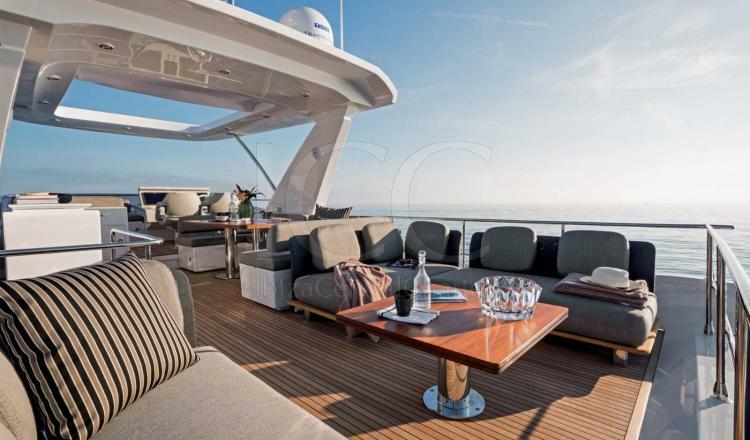 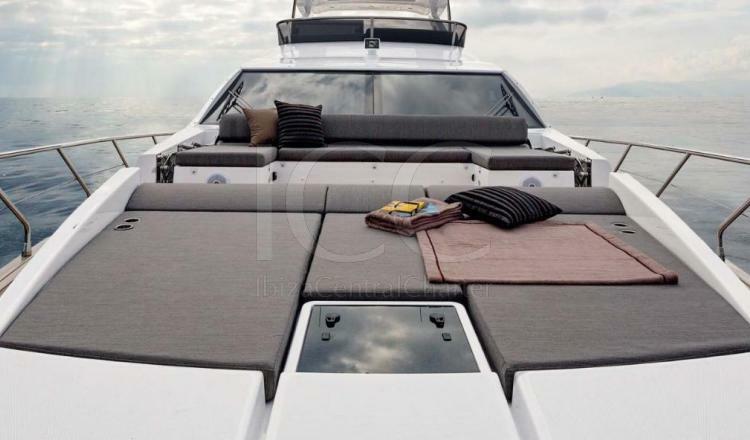 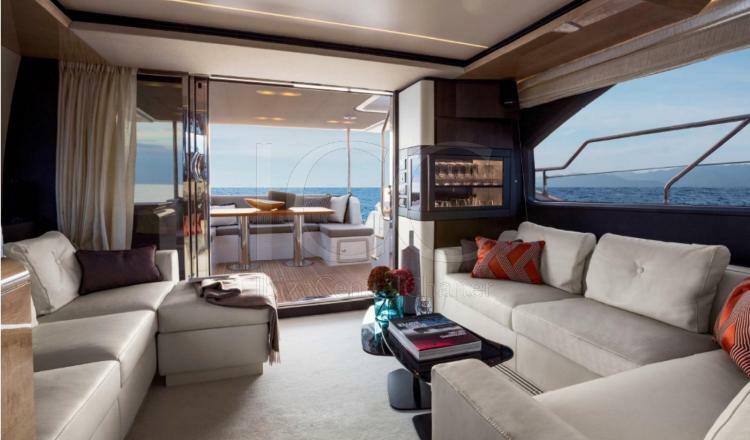 Besides, this yacht has living room with TV, music equipment, fully equipped kitchen and outside mats to sunbathe in total confort and privacy. 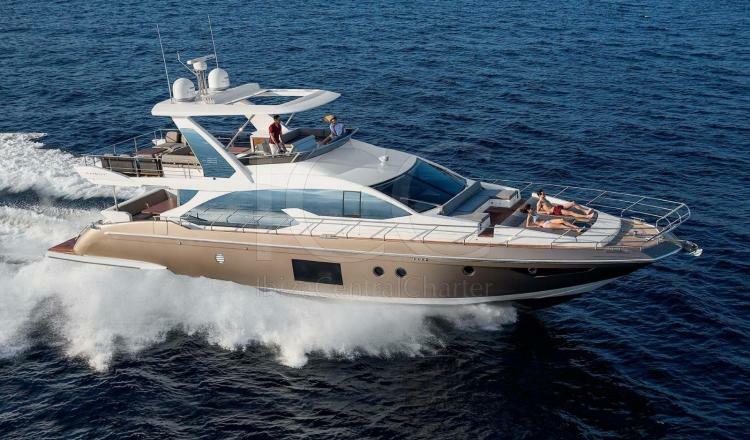 Azimut 68s has all the equipment and crew necessary for a wonderful and luxurious holiday in Ibiza and Formentera. 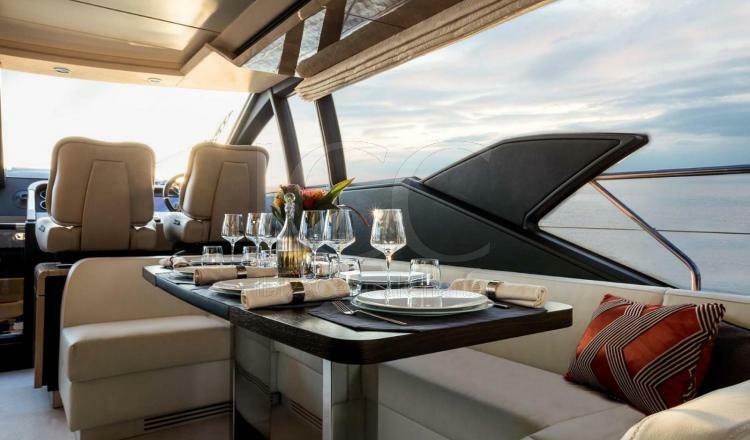 50% when booking to pay by bank transfer, 50% boarding.